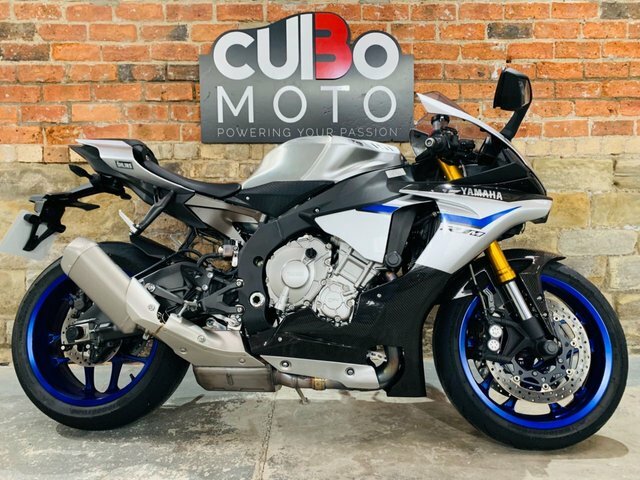 Officially known as the YZF-R1, Yamaha's thoroughbred racer comes packed with MotoGP technology. 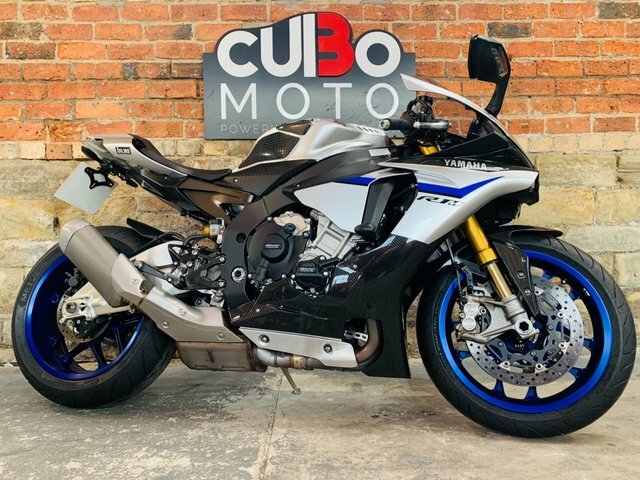 Born for the track, this highly advanced superbike will take your riding to the next level. 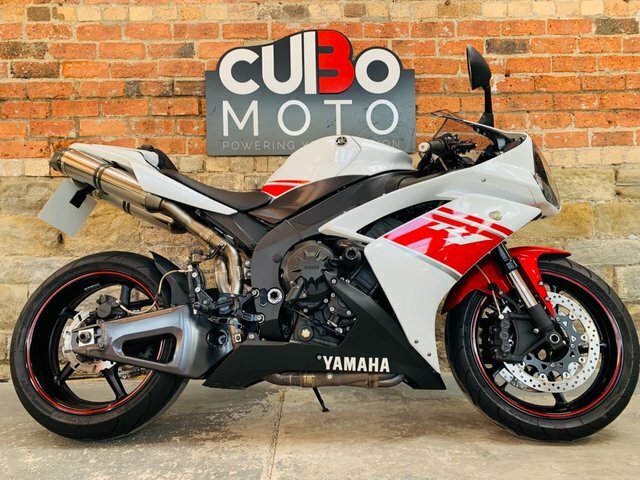 Here at Cubo Moto you'll find the best deals available on used Yamaha R1 models for sale in Huddersfield. 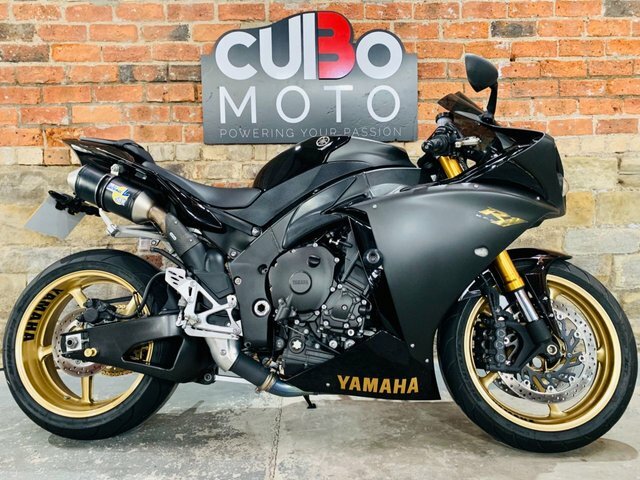 We're proud to be a highly respected supplier of quality used bikes, and you can be confident that our experienced team will do everything possible to help find the right bike to suit your requirements. 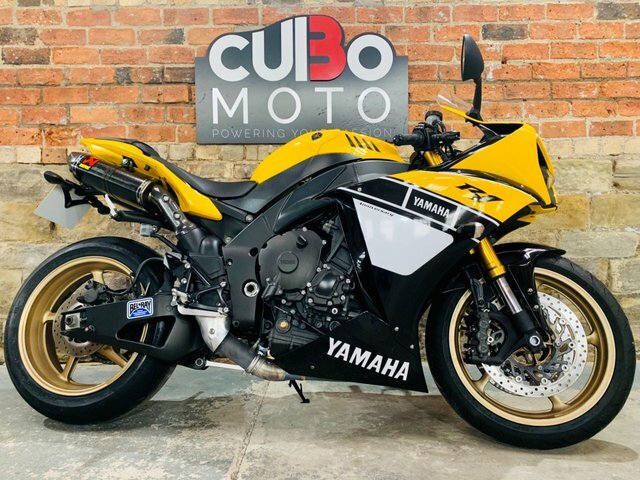 Take the opportunity to view our full range of second-hand Yamaha motorbikes here on the website, but be sure to contact a member of the showroom team once you're ready to arrange a test ride.